Harley Davidson wants to enter the Indian Market event at a cost of loosing some margin so that the beginning year of Harley Davidson don’t leave it in a low in India. Harley Davidson is going to increase localization eventually with its upcoming plant in Haryana India and sourcing most of the components locally which will help it to regain the margins. 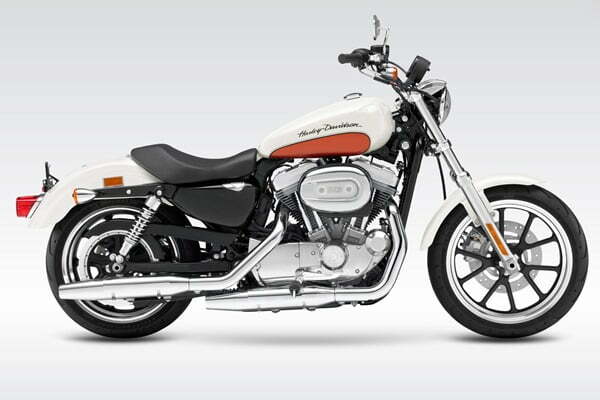 The volumes of Harley Davidson sales is not very high as of now and it can bear some losses in margins as of now for this calendar year 2011, after which, the prices will most likely go high to compensate for the increased duty burden. Increasing the prices may shoo away the buyers and may eventually put dealerships into losses, which is not a smart thing to do for a brand which is trying to get its root deeper into a price sensitive economy. Although it may seem to some as a loss superficially, but in long run, this gesture is going to help Harley Davidson grow in India in a better way by creating a goodwill with the buyers as well as with the dealers.